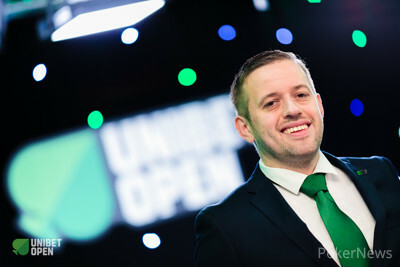 We sat down with Unibet Open Tournament Director Kenny Hallaert to learn about some of the recent changes implemented at the Unibet Open including the introduction of a third Main Event opening flight this festival, including a big blind structure in some side events, integration the DeepStack Open into the Unibet Open schedule, and adding #QueenRules to the schedule earlier this year. One major change was that for the first time the Unibet Open hosted a third opening flight in its Main Event. Additionally, players were allowed allowed one reentry for the first time in the Main Event provided they did so in the newly created Day 1c. The Unibet Open Main Event has historically been a freezeout through its ten-year history. We asked Hallaert whether allowing one reentry for the first time was a step in allowing unlimited reentries in the future. Hallaert further elaborated that permitting one reentry is thought of as a compromise to cater to more of its players. Many old school poker players prefer a freezeout structure. Add Hallaert to that club. Another change to take place in Bucharest was the introduction of the big blind ante structure to some events, including the Unibet Open Bucharest High Roller. Hallaert shared he originally wanted to implement this concept at a prior job and was shot down. He was told that it would likely never happen but times do change and Hallaert feels players enjoy it. Hallaert also commented that he feels the big blind ante structure is better than the button ante structure. Hallaert also explained that the big blind ante could change strategy of the players, especially in cases when a player is low on chips. “If you have a button ante and the player on the button has less than one big blind left because he just lost a big pot, the next hand he is forced all-in and he can’t win more than the ante he invested in,” Hallaert shared. There is often discussion on social media about whether that whether the ante or the big blind should be posted when a player has less than two big blinds remaining. Hallaert believes the big blind should be posted first. Hallaert strongly believes that in the near future all major tournaments will adapt to a single ante structure. In general, players appear happy with the single ante structure since it moves the game along faster. Not only do dealers not need to remind all of the players at the table to post antes but lower-denominated chips are colored up faster. 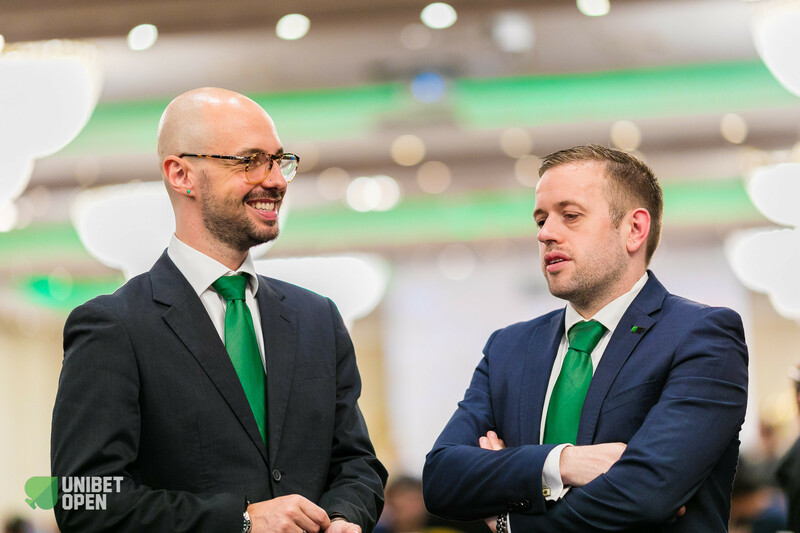 The Unibet Open organizers wanted to test the water with introducing the big blind ante structure in side events due to that they do not want to make major changes mid-season to the Main Event and to have the opportunity to get feedback. Another change this season was integrating the DeepStack Open into the Unibet Open schedule. This began at the last festival in Malta and Hallaert shared it was an easy decision to do the same in Bucharest after its success. “We did it the first time in Malta and we were happy how things went,” said about the DeepStack Open being integrated into the Unibet Open schedule. “That is why we immediately decided to do it again for this event. No plans have been made for future Unibet Opens yet. However, it is definitely possible we will continue to integrate the DSO, that is sponsored by Unibet, more into the tour. Also new this year was the introduction of the #QueenRules event in London at the beginning of the year. To add to the excitement, poker princess Molly Bloom hosted the tournament. Hallaert shared that its initial success has led for the concept to be expanded to other events. Hallaert shared that the players appear to be happy with the concept.